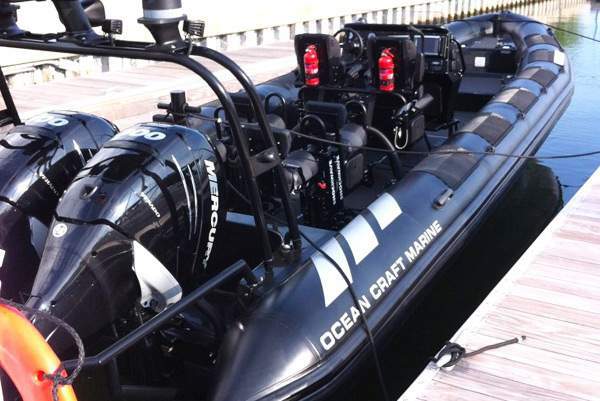 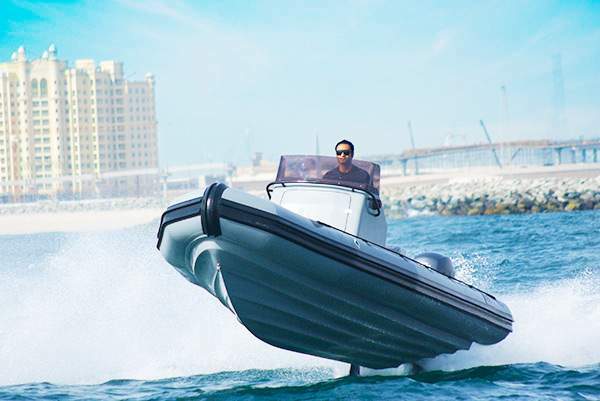 The OCM Cabin RHIB is lighter than other Cabin boats which makes it a very attractive alternative and it can reach high speed up to 65mph. 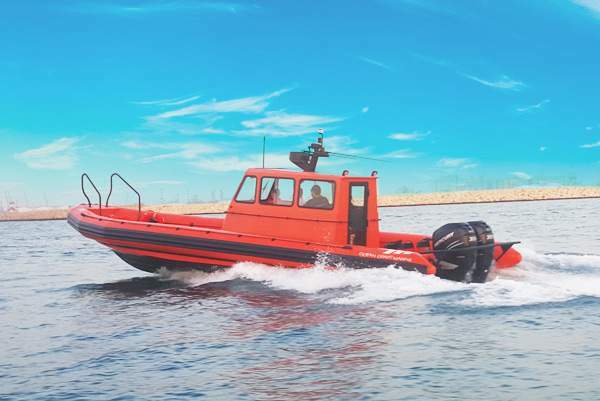 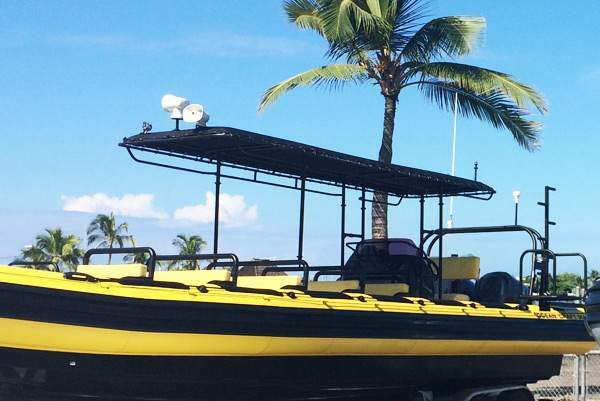 Access to the cabin of this rigid hull inflatable boat is very easy; simply walk in style through a sliding door that can be locked and a top hung window with gas spring in the front. 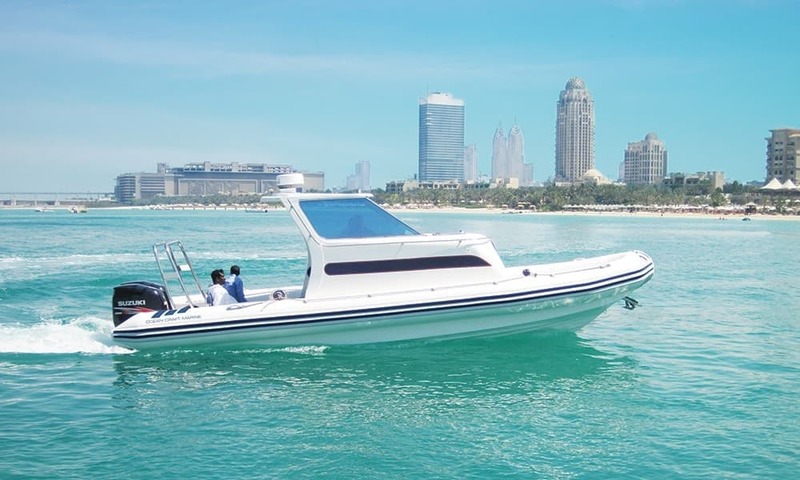 OCM Cabin boat is extremely well lit thanks to the roof light and front window which can also be used for ventilation. 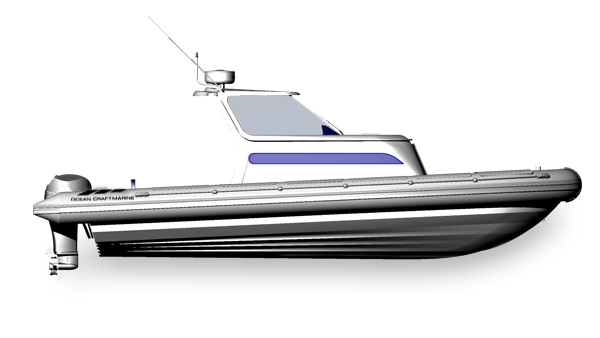 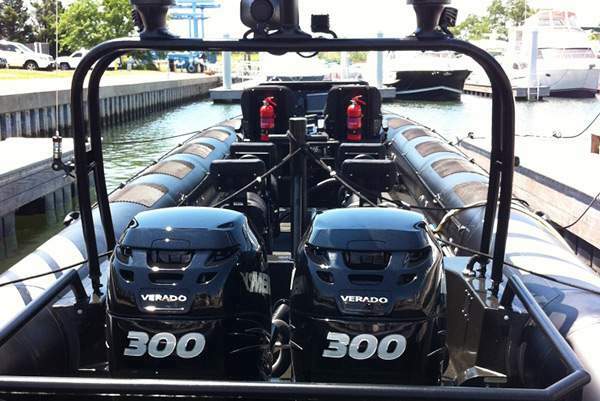 It features a fully integrated Cabin with two 6’ Bunks with under deck storage with lockers. 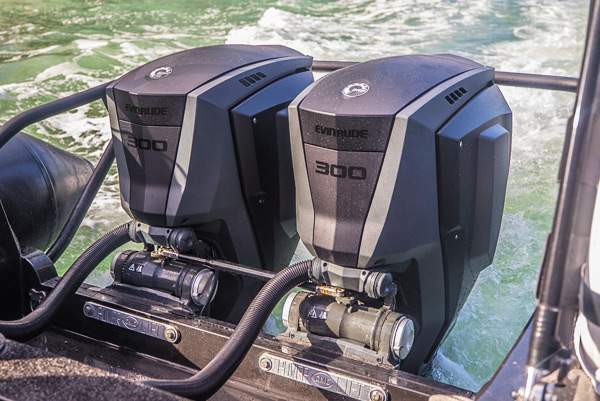 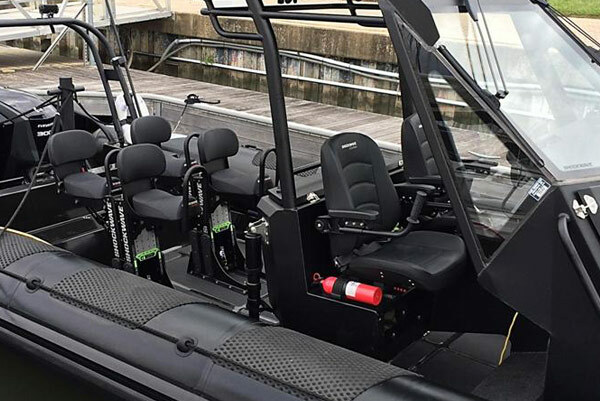 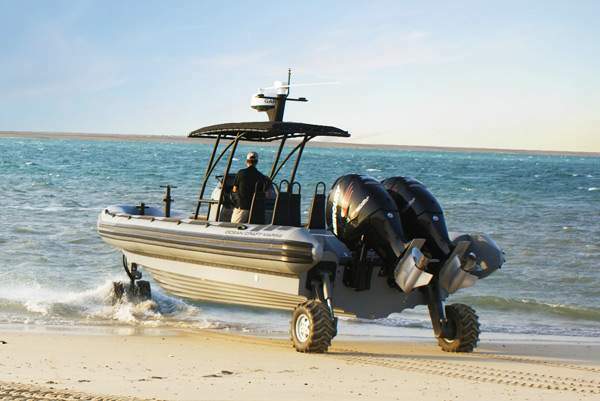 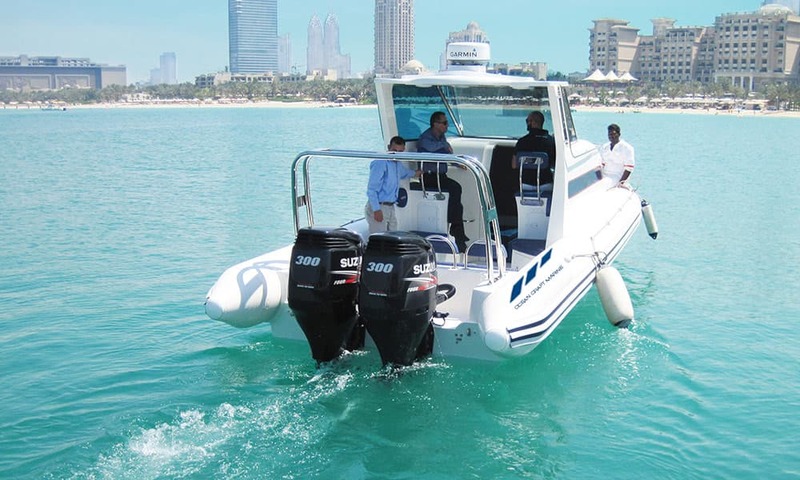 Both the pilot and co-Pilot have stand up seats with backrest and a sunroof keeping them in a comfortable dry environment while navigating the sea. 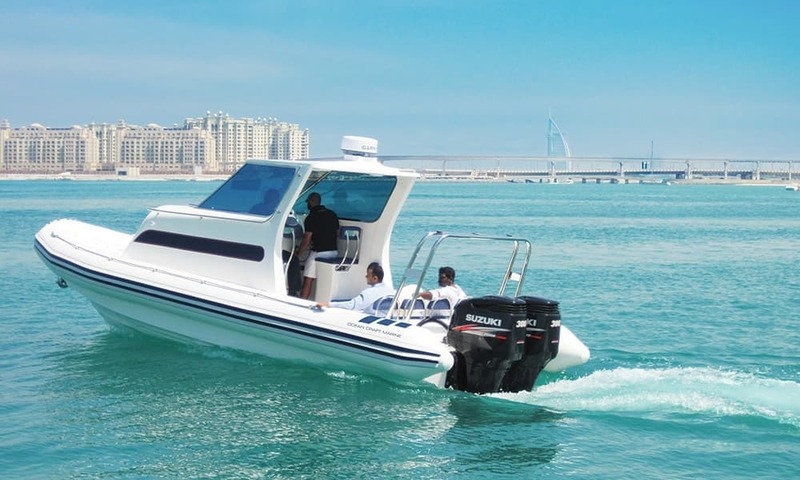 Choosing from a long list of accessories ranging from removable tables to portable chemical toilets, you could fine tune this boat with the amenities you desire so you can fully enjoy a weekend gateway or simply cruising in all comfort. 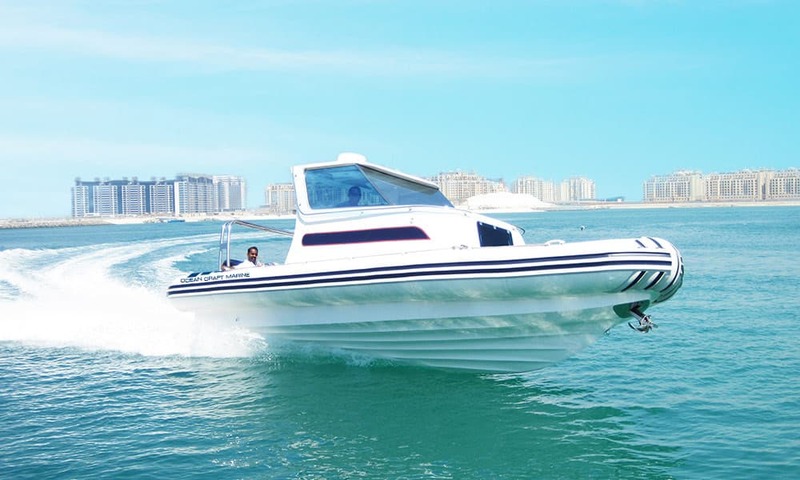 While here we are showcasing a selection of OCM Cabin, all of our boats are custom-built from design to inception through a rich selection of equipment and accessories.